All about river cruises, coastal cruises and small ship cruises on inland waters. 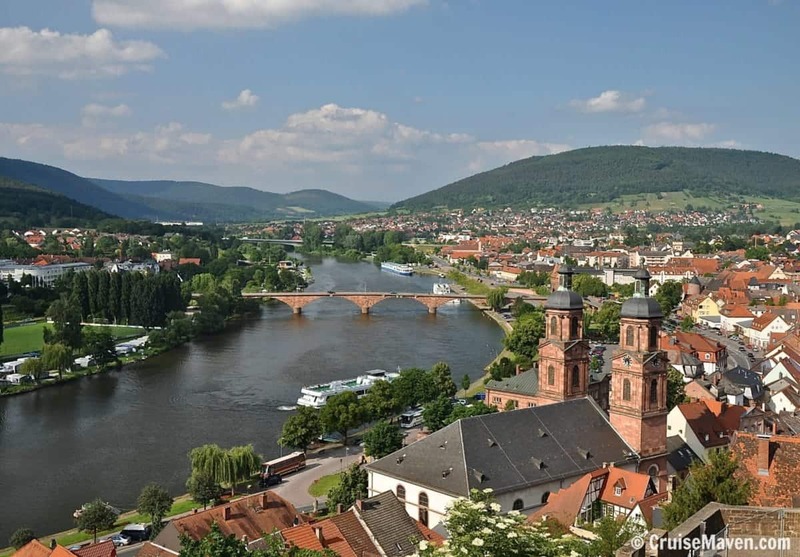 Learn how to plan your river cruise and how to choose the best river cruise for your vacation. Read our river cruise line profiles and information about each river. If it’s about a river cruise, you’ll find what you need here.